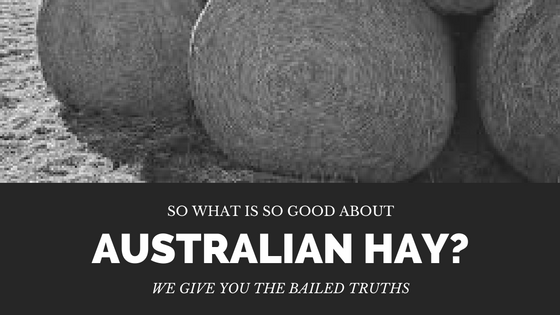 What Is So Good About Australian Hay? 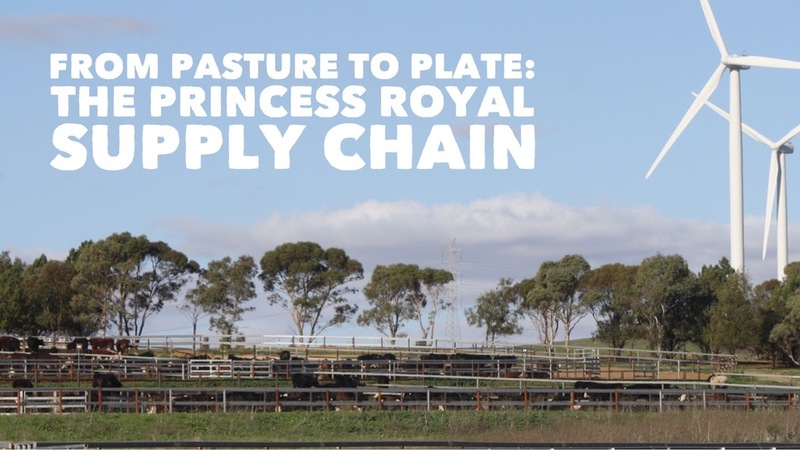 part of our cropping program at Princess Royal includes the production of hay, so let’s have a look a little closer at what goes into producing hay at Princess Royal. 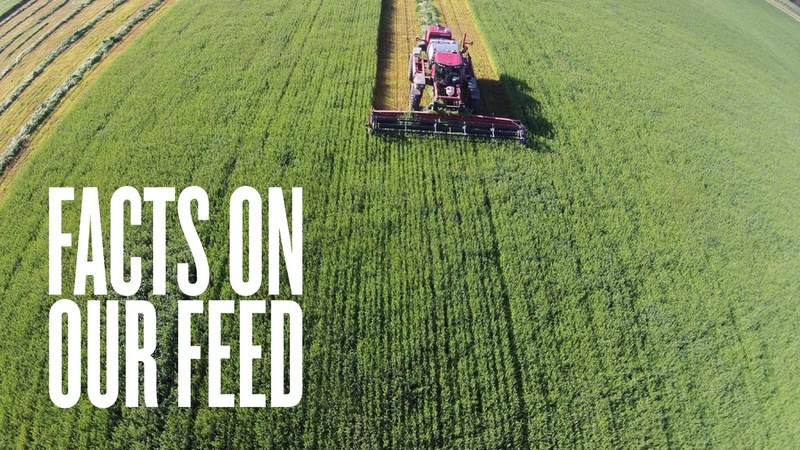 Have you ever wondered just how much effort goes into getting your delicious steak on your plate? 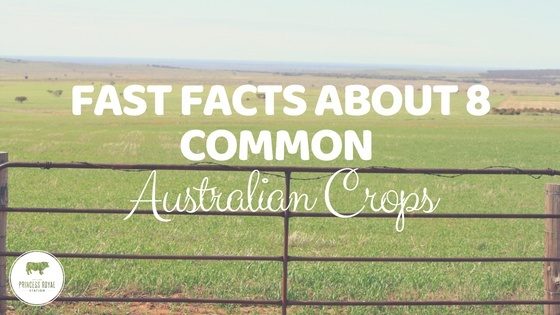 Ever pondered just how many people contributed to your meal?